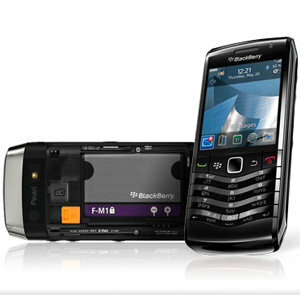 Blackberry Pearl 9105 candy bar shape and not equipped with qwerty keyboard, that's why the Blackberry Pearl no key ALT. So how if we want to access the hidden menu is available on Blackberry pearl is?, S as we know most of the hidden menu in BB should be accessible by pressing the ALT key, for example menu to display the Event Log by pressing the ALT + LGLG. To access the menu ALT + LGLG on Blackberry Pearl is easy enough, the first course in ALT mode ie, press the right volume: Up down up down Up, so that will appear ALT icon in the corner of the screen Blackberry. After the press LGLG or if the Blackberry Pearl press 55545554, will appear on the screen Blackberry Event Log.